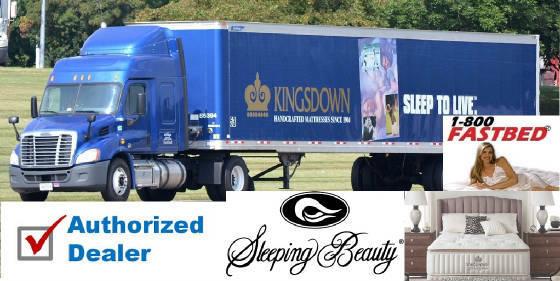 Factory Authorized Kingsdown Sleeping Beauty, Passions,Prime, Sleep Haven Latex dealer! 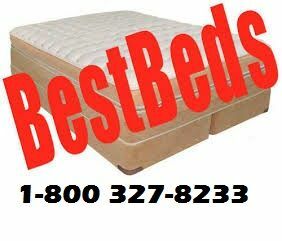 1-800Fastbed - Kingsdown mattresses Long Island,New York at factory direct prices. 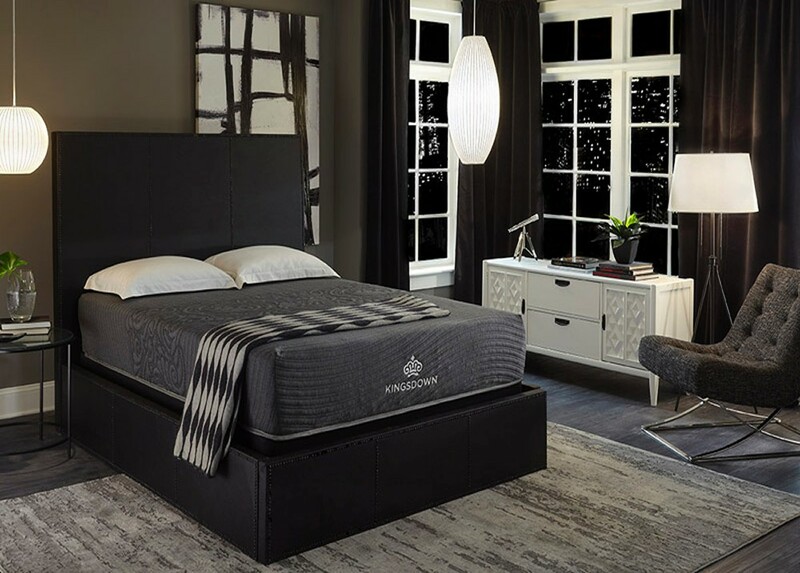 We carry the best line up of Kingsdown mattress sets, Exclusive dealer for Sleeping Beauty Mattresses, we also carry Passions Collection, Sleep Haven Latex mattresses and more! Wake up refreshed tonight. Shop by phone or visit our Long Island showroom and rest-test a Kingsdown mattress today. Find out what true luxury is when it comes to quality sleep. Twin, full, queen mattresses, king, we have them all at great discount prices. Mattresses firm, plush, pillow top, we have them, give us a call today. Get the Best Prices on Kingsdown Mattresses in New York. Individually-wrapped innerspring coils are engineered to conform to your body, reducing motion transfer. 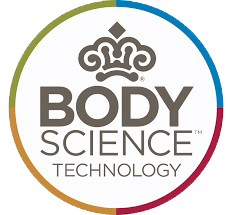 Cooling gel fibers on the surface provide ideal body temperature for healthier sleep. High-density foam on all sides provide edge support system provide a complete edge-to-edge sleeping surface. Breathable latex foam works with our Ultra Supportive Foam Core Layer, providing exceptional pressure relief. Luxury foam layers in Sleep Haven are constructed to deliver motion separation that keeps your sleep partner's movements from disturbing your sleep. 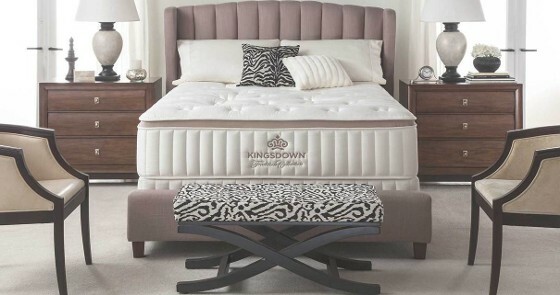 WE CARRY THE KINGSDOWN PASSION AND SLEEPHAVEN COLLECTIONS!